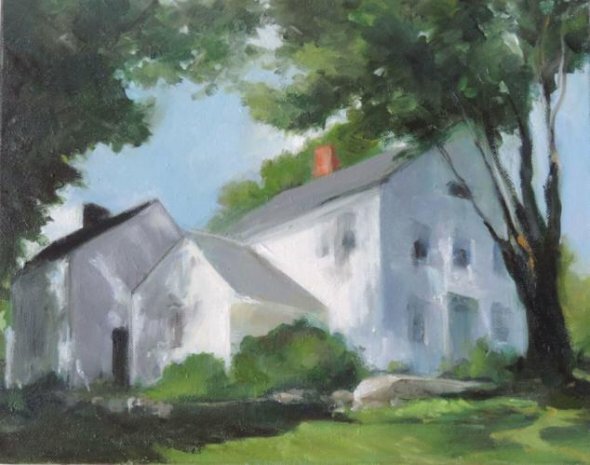 Maryellen Furse is an oil painter living in Warren. She has a degree in Fine Arts and has exhibited her paintings at the Washington and Kent Art Association member shows, as well as other local venues. Her most recent show of landscapes, ”Familiar Places,” with Jan Grody, was exhibited this winter at the Minor Memorial Library.